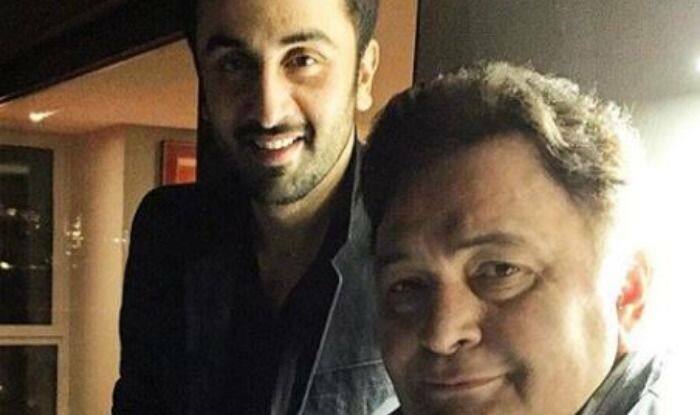 Ranbir Kapoor revealed that his father Rishi Kapoor is afraid he will not be able to work post-treatment in the US. “I would like to dedicate this award to very special people in my life, starting with my father. He is going through a little bit of a rough patch in his life and I have often heard that whenever you come at crossroads in your life, you can really tell who you are as a person. Whenever I speak to him, he only talks about movies. He only talks about ‘how is this film?’, ‘how is this film doing?’, ‘how is this performance?’, what are you doing in this scene? And more so, he speaks to me about his insecurities that when he gets back, will he get to work in movies? Whether people will offer him films? Will, he be able to act in movies?”,” said Ranbir. On the professional front, Ranbir will soon be seen in Ayan Mukerji’s Brahmastra with his rumoured girlfriend Alia Bhatt. Though Alia has denied dating Ranbir but their videos from the award show is doing the rounds which made fans believe that the actors are head over heels for each other. In the recent viral video of the couple, Ranbir was seen approaching for a peck on Alia’s cheeks but almost touched her lips. Alia dodged it in an adorable way.